Yes we are probably jumping the gun too soon but how could we not? The kind of Box office bender SS Rajamouli’s Baahubali 2: The Conclusion is on, it only makes everybody wonder if a similar kind of box office performance could even be replicated in the near future. While no Bollywood project in the next two years can match Baahubali’s figures, it is comprehensible that only an out of league big screen outing to think of challenging it. We are placing our money around this aggravation on the upcoming Shankar directorial 2.0! Before you close this article and begin to cuss us on the comments section, read through. Baahubali has shattered all Bollywood records despite the absence of any prominent Bollywood face in the movie. What this goes to prove is while audiences are game for any content driven big screen experiences, Akshay Kumar’s presence in the movie can be a major boost. The prospect at least covers the business end that could have gotten lost in the process. 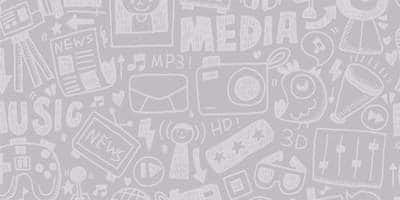 Akshay’s National Award win has already made him a Pan India recognizable star. 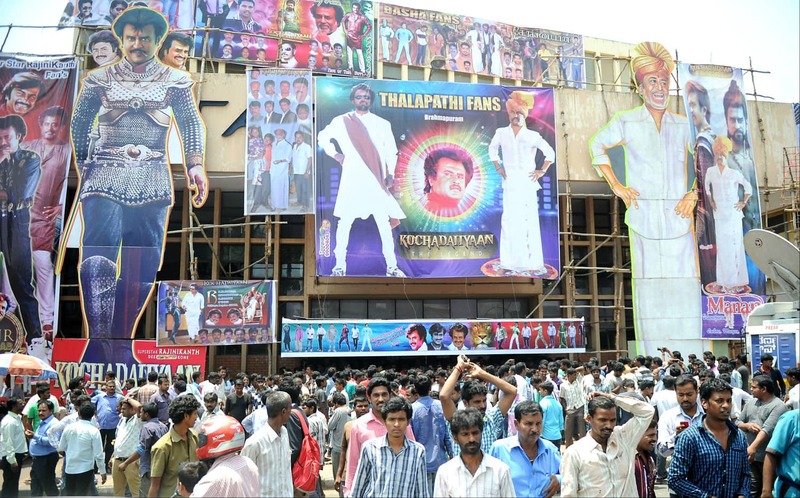 It’s an established fact that Rajinikanth’s stardom appeal is greater than any name one can think of in the business. 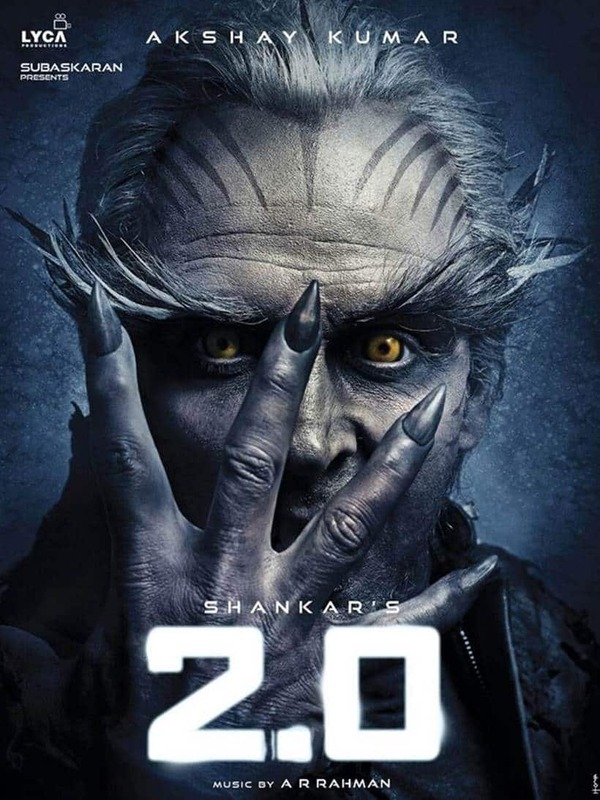 While his previous release and frankly a mediocre one Kabali made people go berserk in down South, one can only imagine what 2.0 might do for it comes from a much bigger brand. The earlier version Enthiran was a blockbuster in the region and we are perhaps underestimating the anticipation. 2.0 can guarantee a business close to 300 crores from Tamil Nadu itself even if it’s close to be being a good movie. It clearly needs a film with supreme pan India appeal to submit the kind of figures Baahubali has done in the last one week. 2.0 is exactly that kind of a prospect if not stronger. While Rajinikanth and Shankar are widely accepted and loved cinematic stalwarts in states like Tamil Nadu, Andhra Pradesh, Kerala and Karnataka, not many would know that he hails from Maharashtra and carries a strong hold on B and C centers of the same state. We saw it with Kabali and will indeed happen again 2.0! The film is without aa doubt getting a release in 6 different languages if not more. Shankar is as big a name any in the South circuit as any. 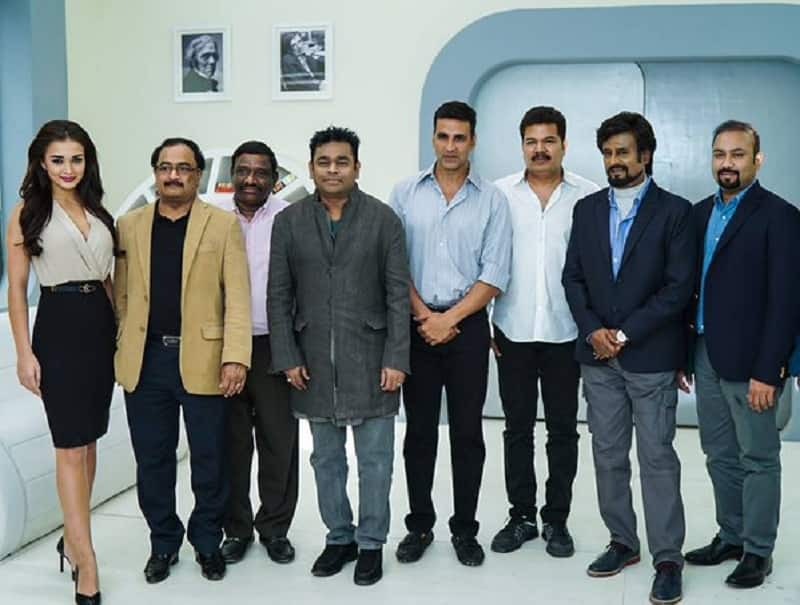 Having directed some of the biggest blockbusters like Enthiran, I, Sivaji The Boss and more in the recent times, his involvement with 2.0 has been phenomenal. While SS Rajamouli has clearly established himself as India’s biggest filmmaker, Shankar makes his case to be the close second. Whether or not he can join the same league will be something to watch out for. 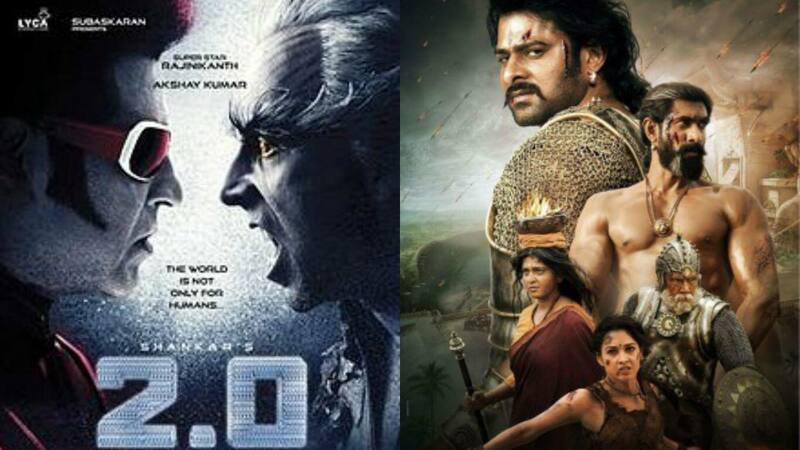 Believe it or not, 2.0’s budget is way more than Baahubali’s! India hasn’t really produced a good Sci-fi film ever and 2.0 makes solid promise to emerge as one! While the genre has big takers in the market, the mammoth budget will help its case bigtime. Shah Rukh Khan’s Ra.One burnt money but fizzled out too soon for it endorsed mediocrity at the highest level. Shankar at his worst will make for a watchable experience and that goes to intensify the anticipation. With 450 crores handed over to a crew of world class experts, let’s admit it’s going to be an out of the world experience as far as the Indian standards are concerned. Right from A.R Rahman handling music to other key areas of filmmaking, 2.0 is being nurtured like a possessed product. With so much invested in this mega project to come out of Indian cinema, it would be safe to assume box office would get fired up with crackers. While Baahubali has set standards of the highest order, 2.0 is still going to pull off something special at the box office! Mark our words, we’ll be the first to say - “We Told You So”!